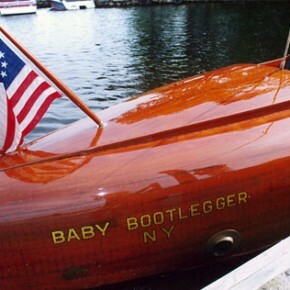 The Baby Bootlegger is not, as the name may suggest, a bootlegger who imports babies. 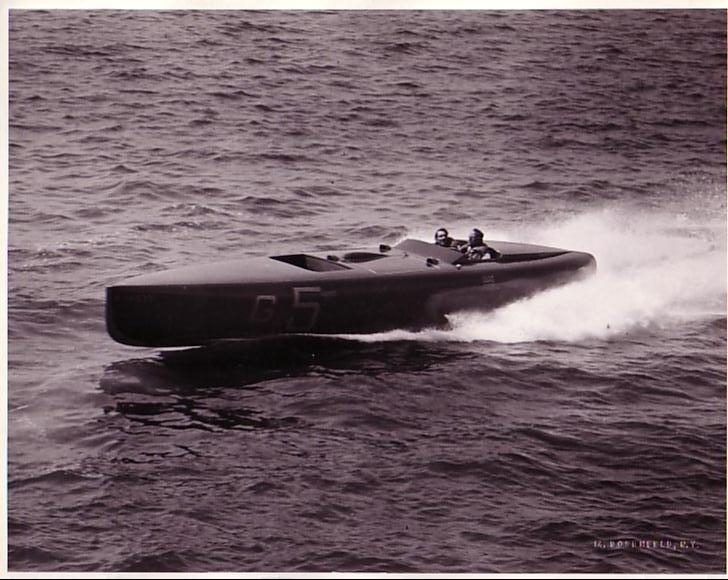 It’s a racing boat that went on to revolutionise boats and it’s effect is still felt in the world of marine architecture to this day. 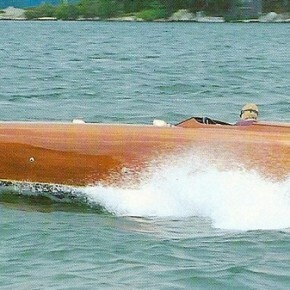 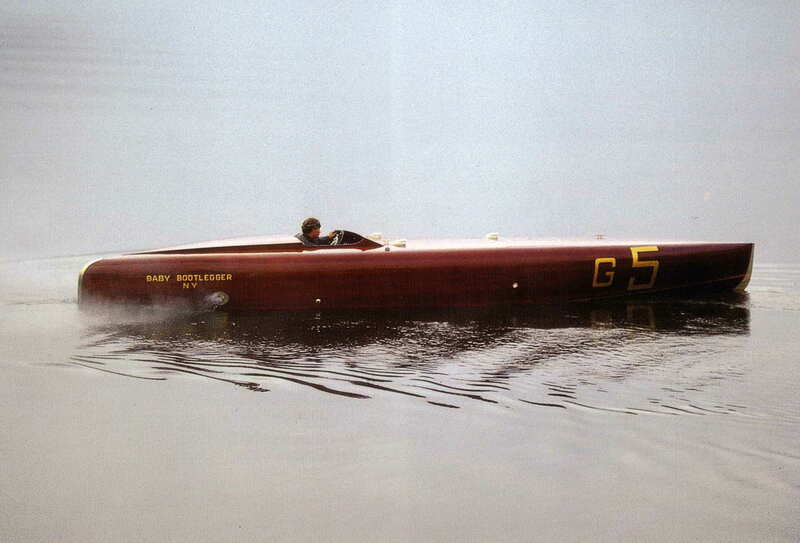 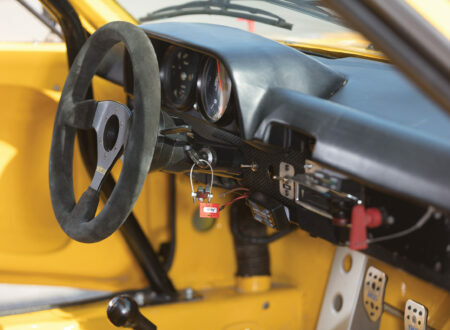 She was designed and built in 1924 by George Crouch for wealthy Wall-Street banker Caleb Bragg, Bragg then raced her in the 1924 and 1925 APBA Gold Cup and won on both outings (by over a minute and 16 seconds in 1925). 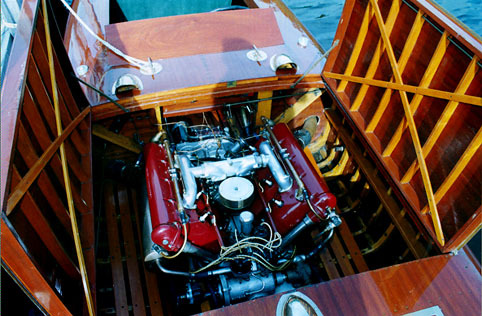 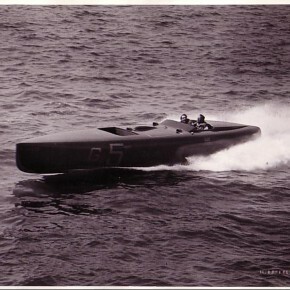 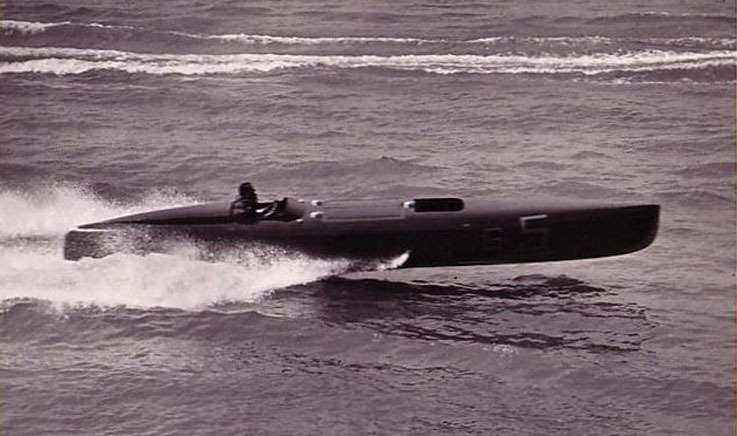 Baby Bootlegger originally used a 1,000-cubic-inch V-12 Lycoming engine, in recent years this was replaced with a water-cooled Hispano-Suizo V-8 marine engine producing approximately 300hp. 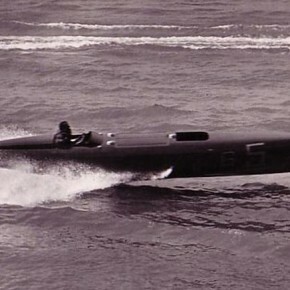 She has seating for two in the aft cockpit and seating for 2 in the bow cockpit, the engine is mounted amidships to maintain balance and stability at speed. 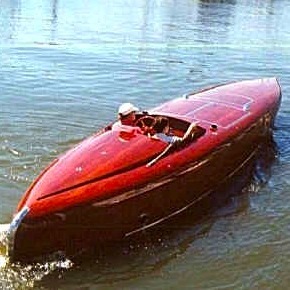 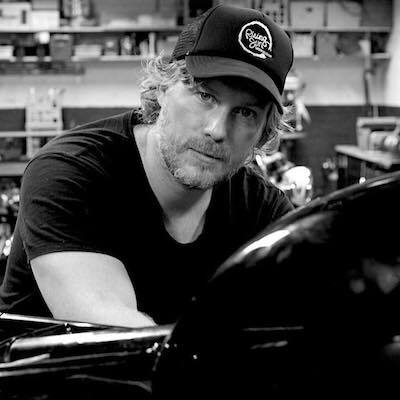 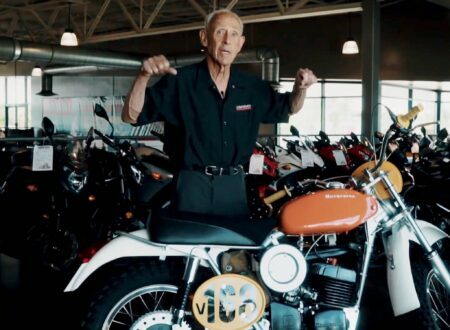 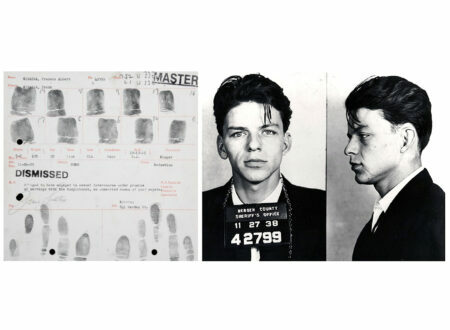 The current-day existence of Baby Bootlegger is all thanks to one man, Mark Mason, he researched her for decades and finally hunted her down to a junkyard in Miami where she had been sitting under a canvas sheet for 25 years, the junkyard owner had been unable to bring himself to trash the Bootlegger due to her beauty and had instead left her sitting there, he later said that he knew someone would come looking for her one day. 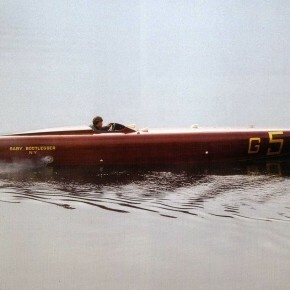 Mark restored Bootlegger to her previous glory in 1982, in the same year he won a number of prestigious awards for her, he now runs The New England Boat and Motor Company, they specialise in restoring and replicating vintage racing boats. 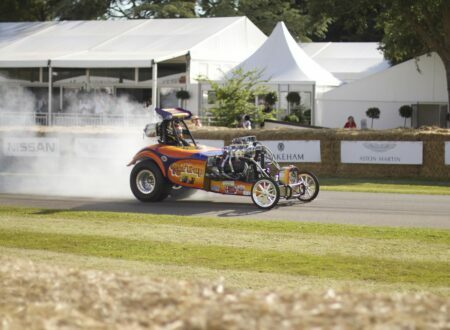 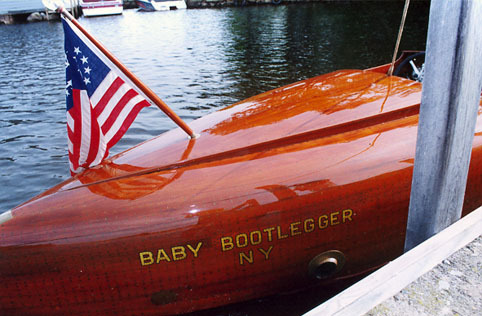 Nowadays, unless you have $1,000,000 to spend the only way to own a Baby Bootlegger is to build it yourself. 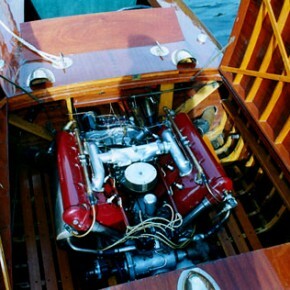 Fortunately this is a lot easier than it used to be thanks to a man called John who runs Classic Wooden Boat Plans. 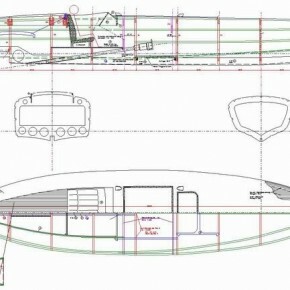 John took the faded blueprints and design drawings for Bootlegger and created modern boat plans out of them using advanced CAD software, the entire structure of the boat is now digitised for the ages and people have bought the plans and built their own Baby Bootleggers all around the world. 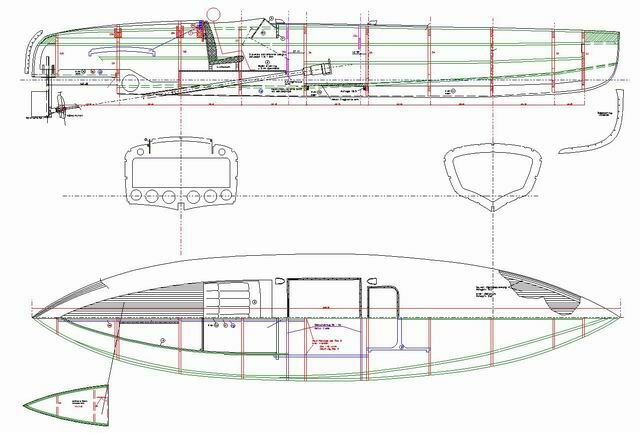 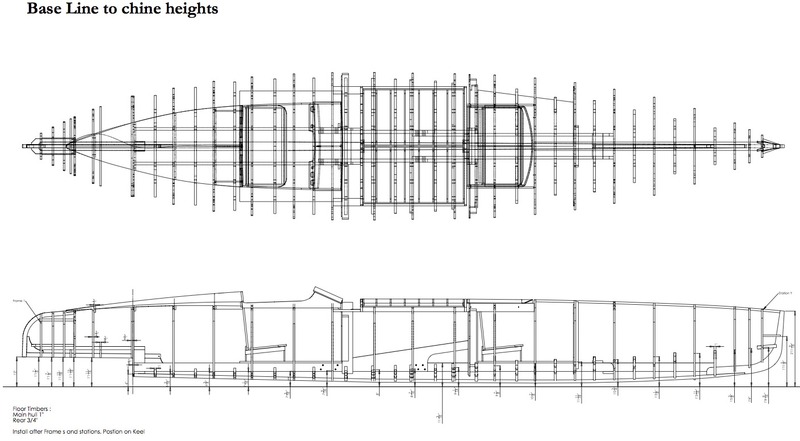 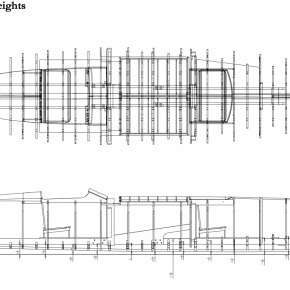 The plans are available from John via Classic Wooden Boat Plans for $275 USD, they come on a CD ROM and allow you to zoom in and out, rotate and print multiple copies (for measuring, cutting and making jigs).